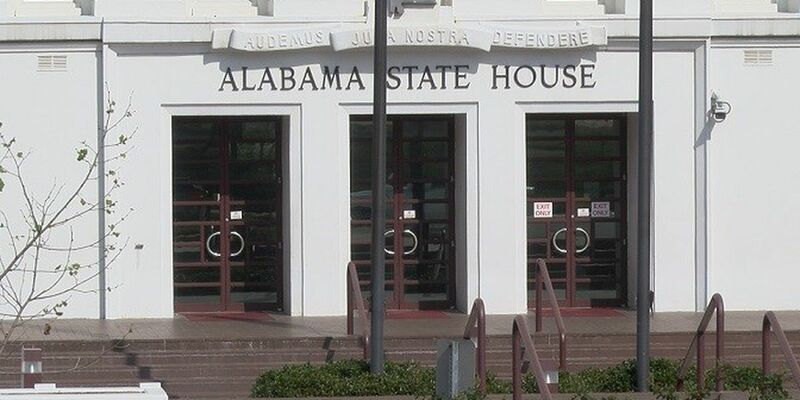 MONTGOMERY, Ala. (AP) — Alabama lawmakers have voted to exempt economic developers from the state law that governs lobbyists. Under the bill, economic developers would not be considered lobbyists and would not register with the state or be required to disclose their employers and activity. Lawmakers approved the bill by a lopsided margin despite intense disagreements last year over whether the change created a broad loophole in the ethics law. Senators voted 31-0 for the bill. Representatives approved the bill on a 94-4 to vote.